The $45 million hotel owned by the famous publican family the Laundys has been forced to issue an apology following a social media storm. 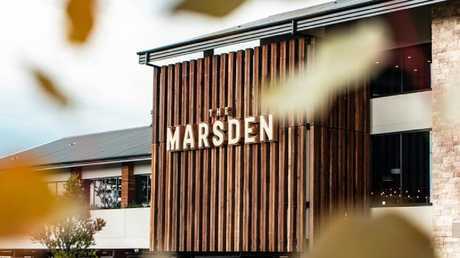 The Marsden Brewhouse, due to open next month, caused a stir with its allegedly direct and "discriminating" language against allergy sufferers on a note accompanying its menu. "No alterations," the post said. "Please be advised that we do not allow alterations to our menu. Our menu contains nuts, gluten and other allergens, please take this into consideration." The hotel had to alter its no alterations policy. The Facebook post from the pub's account attracted more than 2000 comments, many furious with the stance taken on the menu. "They are here for the community except for people with allergies. People with allergies can go to hell," one user said. "Very closed minded of you and a pretty poor business model to say the least," said another. One user said the menu policy shows the venue is "incapable of proper food handling if you can't cater for the need of people with food allergy". "Discriminating against those who have an auto immune life threatening condition is hardly community minded," they continued. "Anaphylaxis is not a lifestyle choice it is a medical condition. "I will make sure to post this across all the various allergy groups to ensure the thousands of members within those groups know not to bother going." The $45 million pub in Sydney’s west is due to open next month. 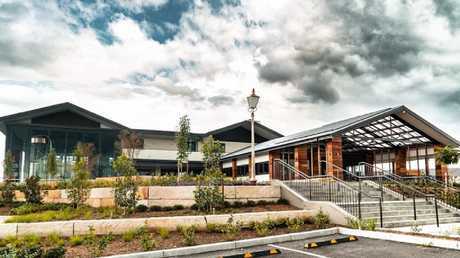 The Marsden Brewhouse issued another a comment through Facebook Monday afternoon apologising for the ambiguity in the "poorly written disclaimer". "We would like to clarify that we already have 19 Vegetarian/Vegan Options and 19 Gluten Free Options on our menu and will where possible assist with other allergic requests," the statement said. “Discriminating against those who have an auto immune life threatening condition is hardly community minded,” a Facebook user said. 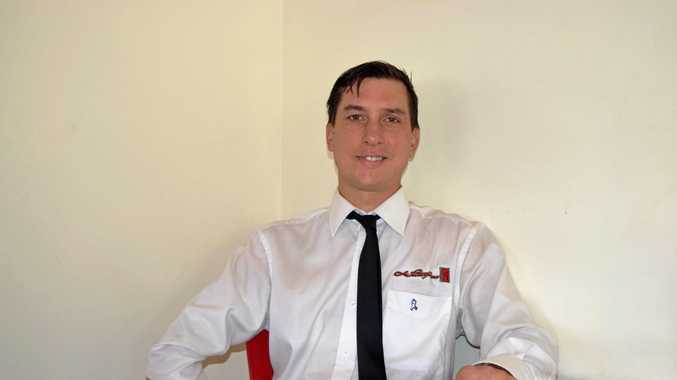 "However we cannot 100 per cent guarantee that we are totally allergen free. "This disclaimer will be changed and we thank you all for your feedback." Allergy and Anaphylaxis Australia CEO Maria Said told Nine she was "aghast and disappointed" when she heard about the no alteration policy. "It's great that they have noted their mistake and are making a change to their disclaimer," she said. "We don't want a guarantee but we do want to be able to eat a meal knowing our allergy has been taken seriously."